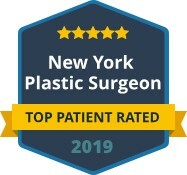 The goal of a rhinoplasty or nose job surgery is creating a nose that is an aesthetic facial feature, functional and in natural harmony with the other facial features. The ethnicity of each surgical candidate is important in planning and executing a rhinoplasty. Factors such as skin quality, cartilage resilience, nostril shape and bony height can vary according to the ethnic origin. Dr. Khosh takes these considerations into account when evaluating patients for a rhinoplasty. During the consultation visit for ethnic rhinoplasty, Dr. Khosh will take time to listen to your concerns and understand your desired outcome. He will utilize computer imaging to facilitate communication and demonstrate potential surgical outcomes with you. He will discuss treatment options and limitations or benefits of each choice. You will be well-informed of the expected recovery following an ethnic rhinoplasty. Dr. Khosh and our staff pride ourselves in being available and accommodating to your questions and needs. A successfully executed ethnic rhinoplasty will achieve a beautiful nose that is balanced and proportional to your face and your body. Dr. Khosh plans each rhinoplasty based on the individual needs and desires of each patient. 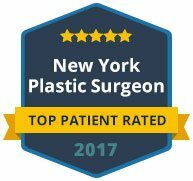 His extensive experience in all forms of rhinoplasty allows him to tailor the surgical maneuvers based on the patient’s desires and anatomy. 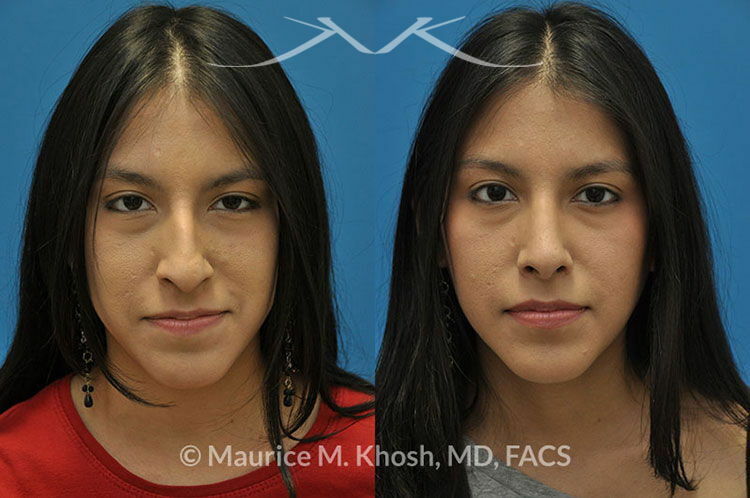 Please visit our photo gallery to see examples of rhinoplasty results in patients with various ethnicities. 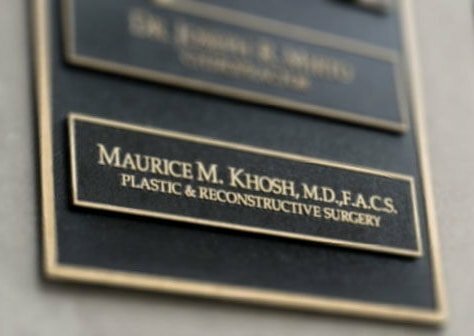 Contact our practice today to schedule a consultation with Dr. Khosh. 26 year old young lady with Hispanic heritage, requested rhinoplasty in Manhattan to address a nasal hump, droopy tip, and wide nostrils. An open rhinoplasty approach was used to remove the nasal hump and and to modify the tip. Can the bridge of my nose be built up? Dorsal nasal augmentation is a frequently requested by Asian and Latino patients. The nose can be built up through placement of implants or grafts. Implants such as polytetrafluoroethylene (PTFE) with brand names such as Gortex and Medpore work very well. Cartilage implants from the nasal septum, ear cartilage or rib cartilage constitutes other options for augmentation materials. My nasal tip is too close to my face; can the tip of my nasal tip be advanced? The technical term for this procedure is increasing tip projection. In ethnic rhinoplasty this maneuver involves placement of cartilage implants in the nasal tip. Cartilage grafts in this area not only advance the tip; they can also add definition and refinement to the nasal tip. My nose is too wide in the nostril region, especially when I smile. Can my nostrils be narrowed? Nostril narrowing is routinely done during rhinoplasty. In order for the results to be natural, incision placements need to be precise and the sutures need to be perfectly placed. I have thick nasal skin. What impact does my skin quality have on my rhinoplasty results? In rhinoplasty, the cartilage and bony framework of the nose is altered. These changes need to become visible through the skin. In thick-skinned patients, maneuvers such as cartilage grafting may be needed to add definition to the appearance of the nose. Thick skin has the advantage of allowing placement of grafts or implants without the fear of an implant outline becoming visible on the nose. Rhinoplasty is commonly performed with septoplasty (correction of a deviated septum) and turbinate (internal nasal membrane) reduction to enhance breathing. In some rhinoplasty procedures, repair of the nasal valve may also be warranted to ensure good breathing. In order to achieve balance in the face, chin augmentation may be recommended during a rhinoplasty consultation. Sinus surgery can be safely combined with rhinoplasty, in individuals with chronic sinus issues.